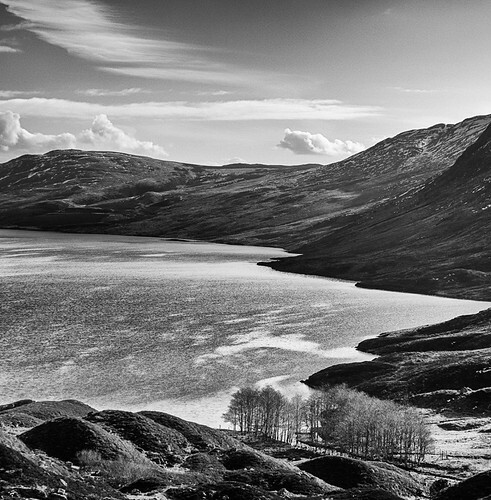 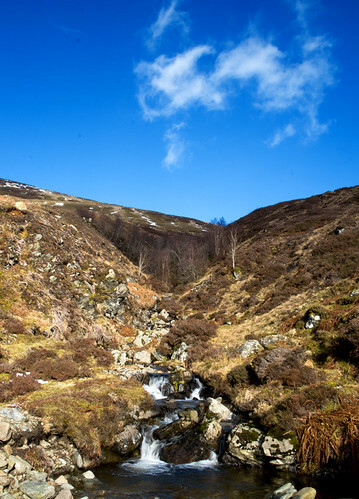 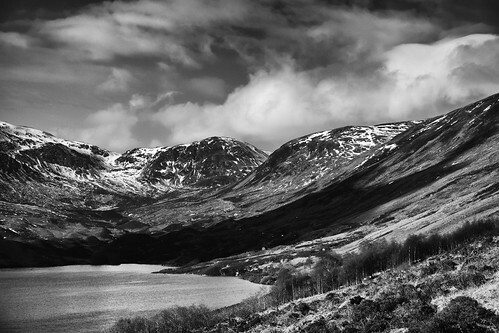 Ben y Hone (Ben Chonzie) and Turrett Reservoir. 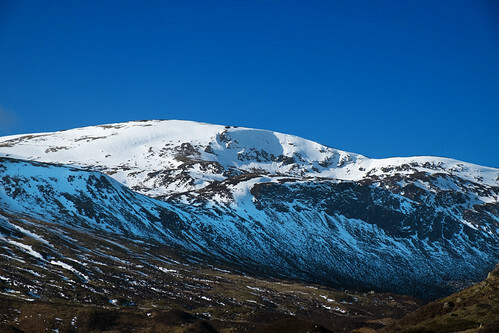 February, 2018. 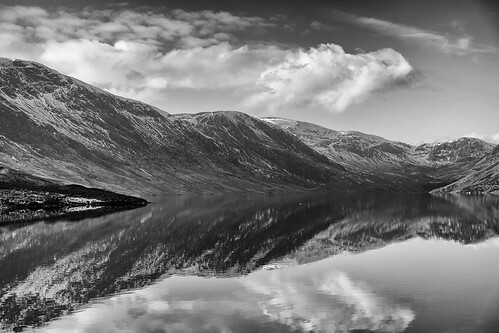 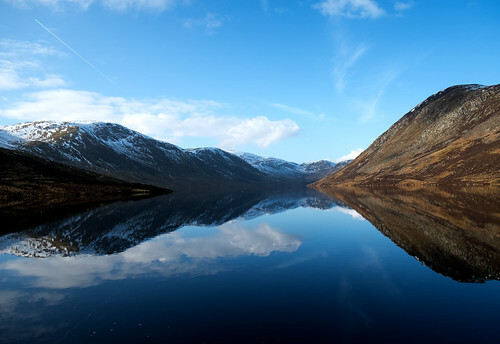 This entry was posted in Land & Sky, Scotland and tagged black and white, blue skies, loch, mountain, snow, water on March 14, 2018 by patrickhadfield.